For the things around your dear ones. Laundry Box are highly experienced at cleaning and maintaining Prams, Strollers, Baby Car Seats and Baby Capsules. All these items are cleaned at our Port Melbourne plant by deconstructing the prams, car seat or capsules to have them spot cleaned prior to being cleaned in our natural cleaning agent machines. Our cleaning team will carefully look over your items prior to cleaning and advise you on the handling of the materials, the process may involve extra spotting to ensure all those baby stains are remove while bringing your treasured baby items back to life. 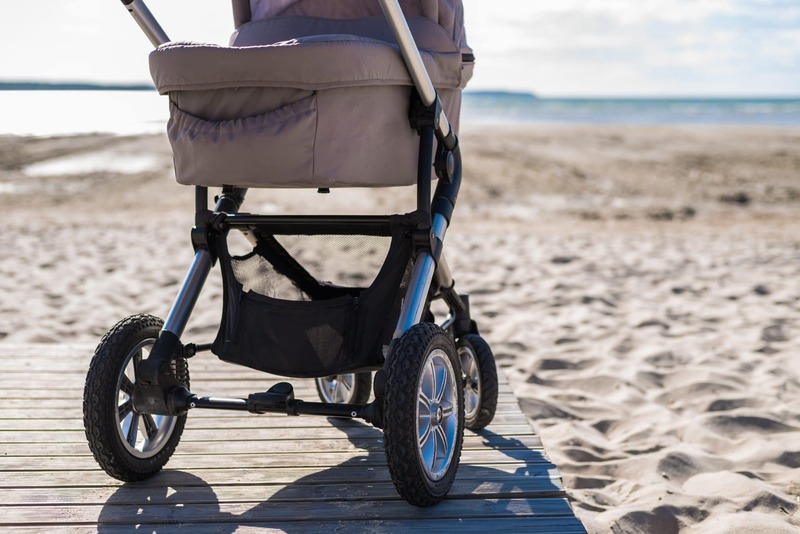 All of our Pram, Stroller, Baby Car Seat and Baby Capsule Cleaning treatments are completely Eco-friendly and won’t harm or damage your materials, you or your baby. Laundry Box understands the value of a proper clean to preserve look, smell, colour and appearance. We aim to return your items as clean as possible, using environmentally friendly techniques to remove most stains and soiled areas. 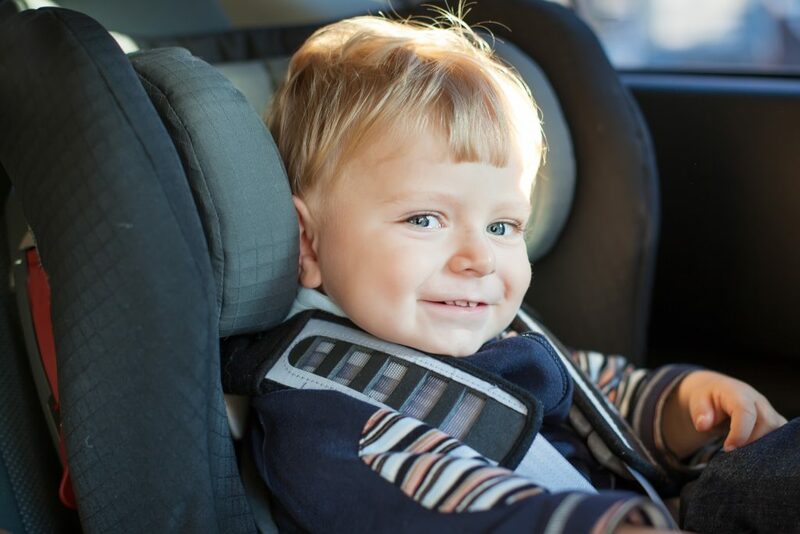 Our cleaning team will pre-treat any hard to manage areas of your baby items and explain to you the process and likely outcome the treatment will provide. Laundry Box will listen to your needs and are happy to make any necessary repairs before the cleaning process begins. Laundry Box also cares for customers requiring wheelchair cleaning.